Thank you for visiting the BuckeyeThon store! Here you can easily purchase any BuckeyeThon items using a credit/debit card. 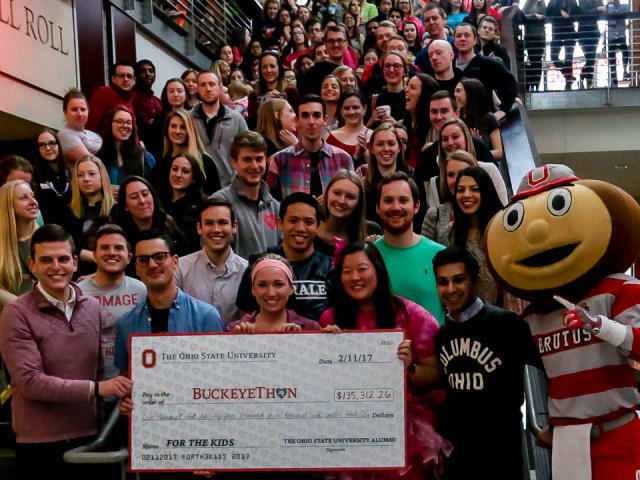 If you have any questions or difficulties, please email buckeyethon@osu.edu. You must continue to the CyberSource site to pay via a credit/debit card in order to complete your purchase!